failed to meet the projections made in the February inflation report. He added however that the MPC’s answer to the question of whether “weakness [was] due to the weather or the climate” was the former, and that “overall the economic climate looks little changed to the MPC thus far”. 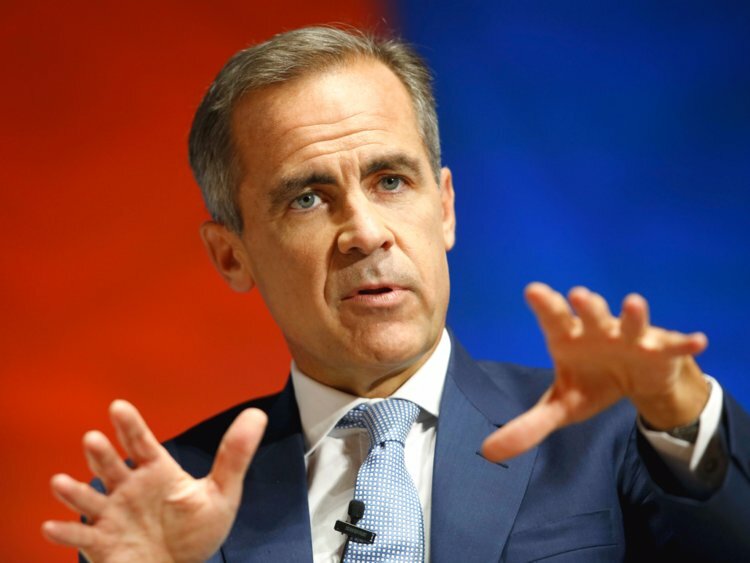 “We think that momentum in the economy is going to reassert”, Carney said. “This is not an economy that is growing at robust rates,” but growth in demand was still likely to outstrip growth in supply over the Bank’s rate horizon. The governor said UK exporters had remained in a “sweet spot” since the decline in sterling in the wake of the Brexit vote. While he acknowledged that the drag on business investment from the UK’s anticipated exit from the EU in March 2019 had persisted, it had not intensified, he said and was expected to continue to expand at a moderate rate.